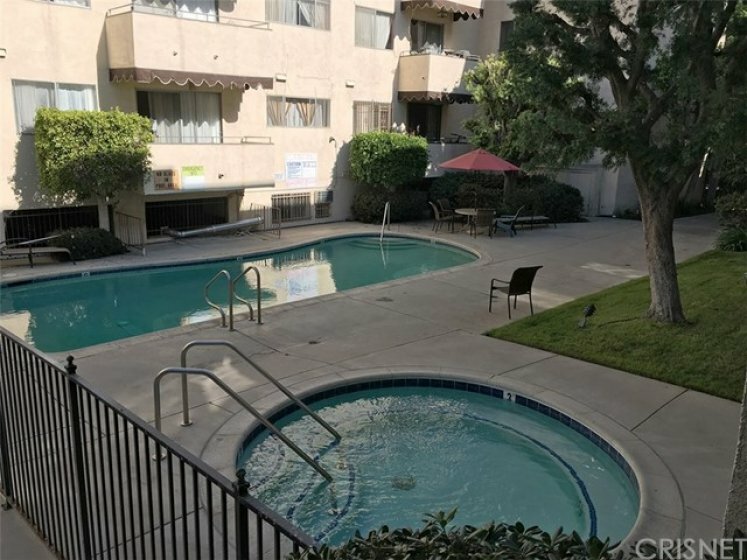 - HOA allows installing laundry in the condo -- Prime Encino Location. 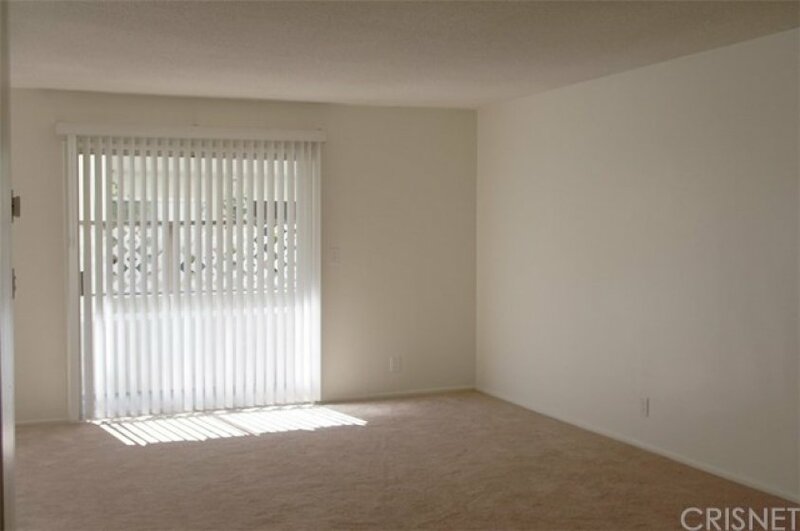 2 bedrooms and 2 baths with 1,059 SF of living space. Second story condominium filled with natural sunlight. Large living room with a wet bat. kitchen with stainless steel appliances. Large balcony out of the living room. Master bedroom with walk-in closet. 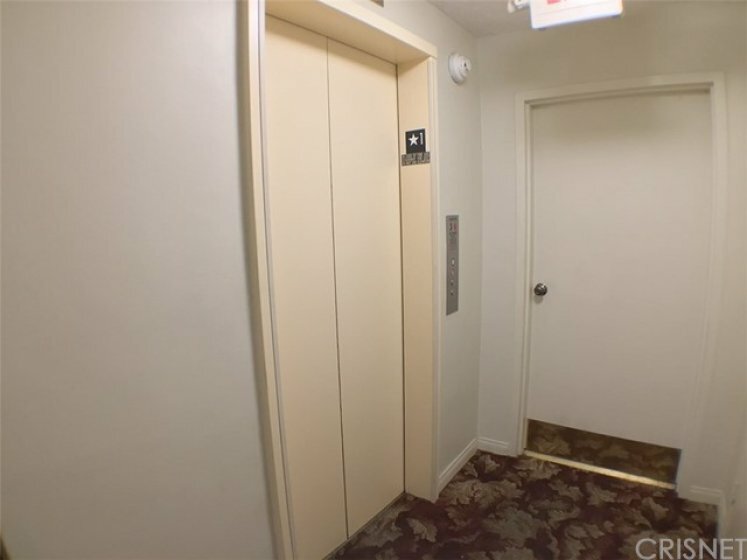 The building amenities include Elevator, pool, spa, seating and common courtyard, earthquake insurance, and common laundry. ONE covered parking spot. Centrally located in one of Encino's finest streets. 1.5 blocks north of Ventura Blvd. with its many restaurants, markets, and entertainment. Easy access to the 101 - 405 Fwys and the Orange Line. Listing provided courtesy of Maggie Oreck at Rodeo Realty.